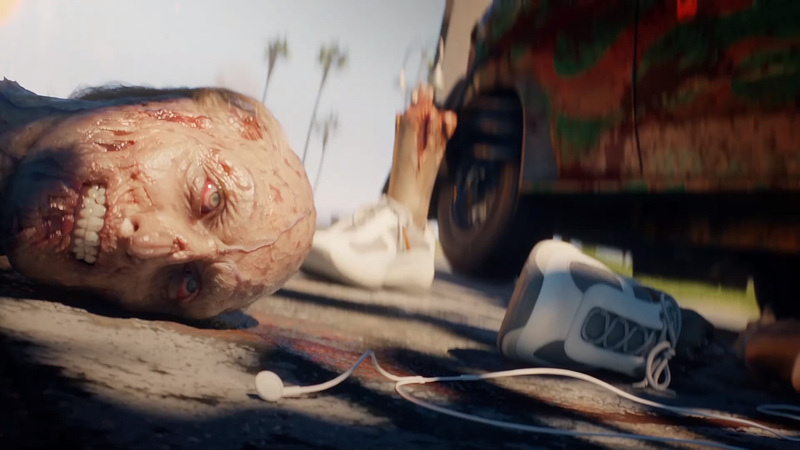 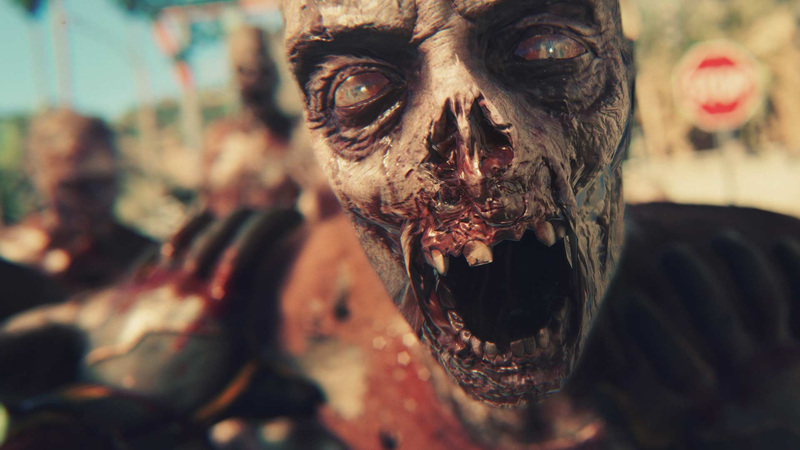 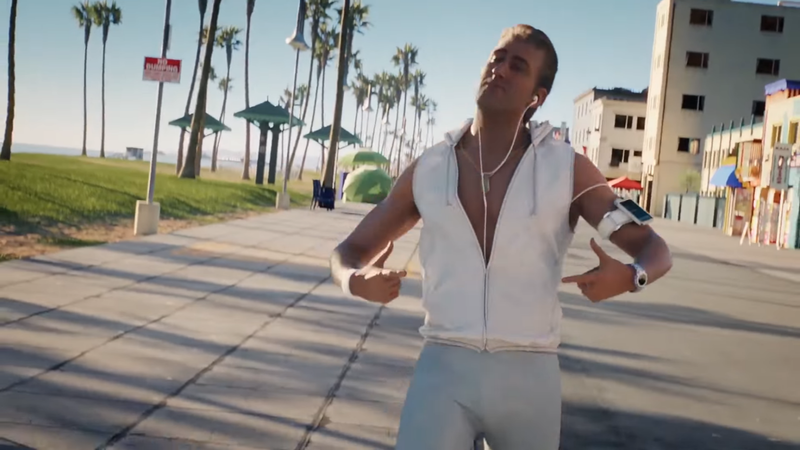 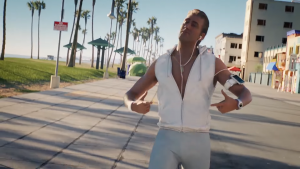 Dead Island 2 is an action survival game focused on seamless multiplayer co-op and sick weaponry in the Golden State of California, available for Windows, Xbox One, and the PlayStation 4. 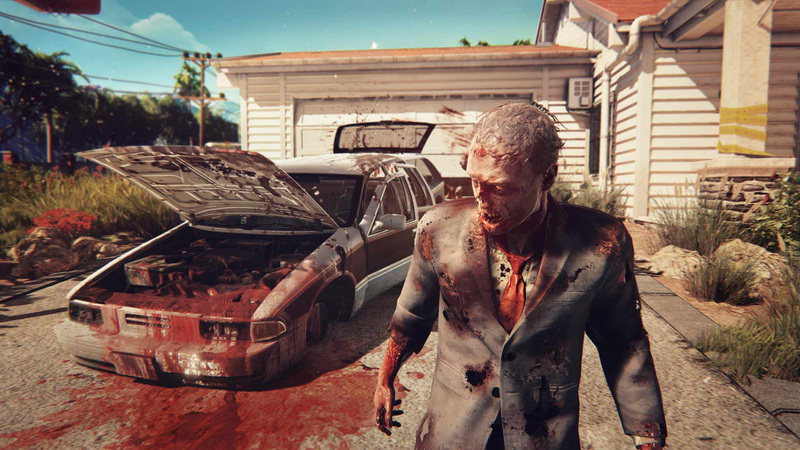 Multiplayer Mayhem: Take down the horde with up to 8 other players seamlessly. 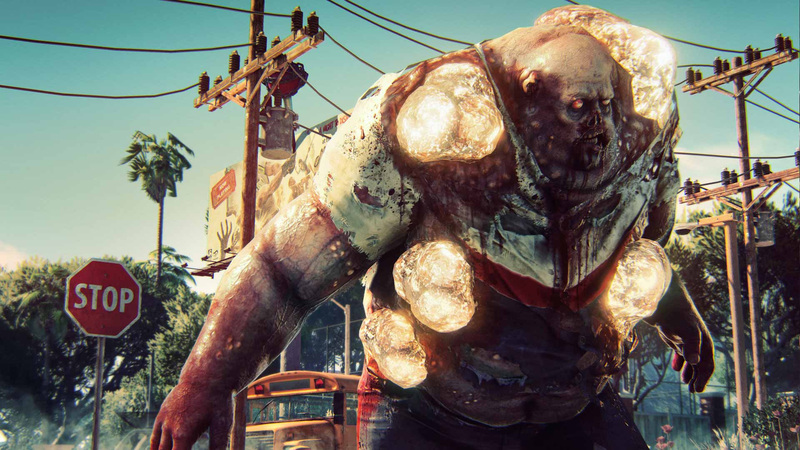 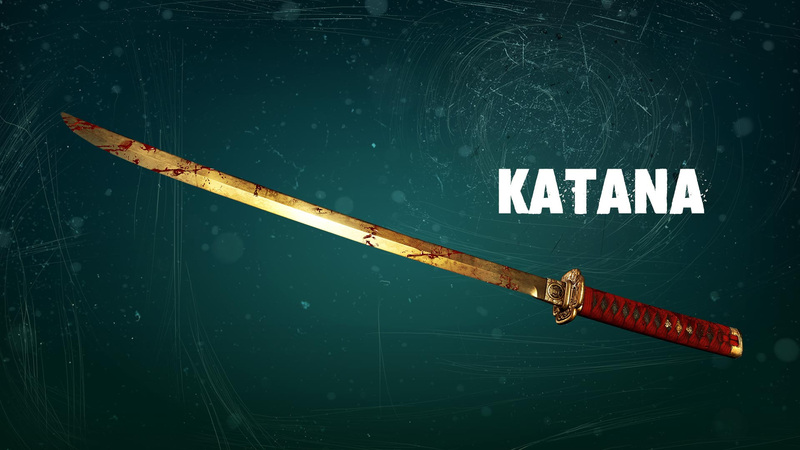 Crafting Carnage: Build the crazy weapon of your dreams to mutilate friends and foes alike. 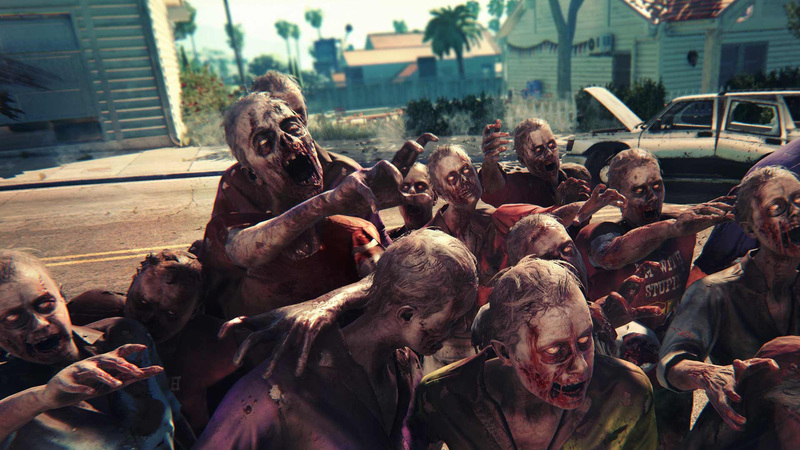 Cali Catastrophe: Experience the beautiful state of California while you fight just to survive.